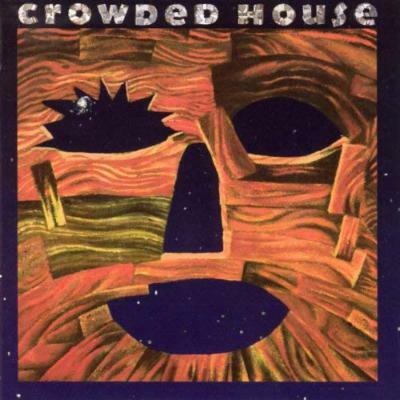 I knew Crowded House from very early on because I was on the same label as them, and had the same management, which doesn't sound very exciting! But they were just brilliant. I played four shows with them in the late '80s [and played a solo on 'Sister Madly' on 1988's Temple of Low Men] and I was just so impressed with their songwriting from the off. They have this ability to write songs that sound so simple but are still so original – I mean, they can play three chords but it sounds entirely new. How is that even possible? Listen to something like 'Fall At Your Feet', and the melodic writing in it, it's just beautiful. They were big in America in their early days too, one of the last really big melodic pop bands in the charts before dance music and hip hop took over here. A last hoorah for the melodic tradition! What a hoorah.